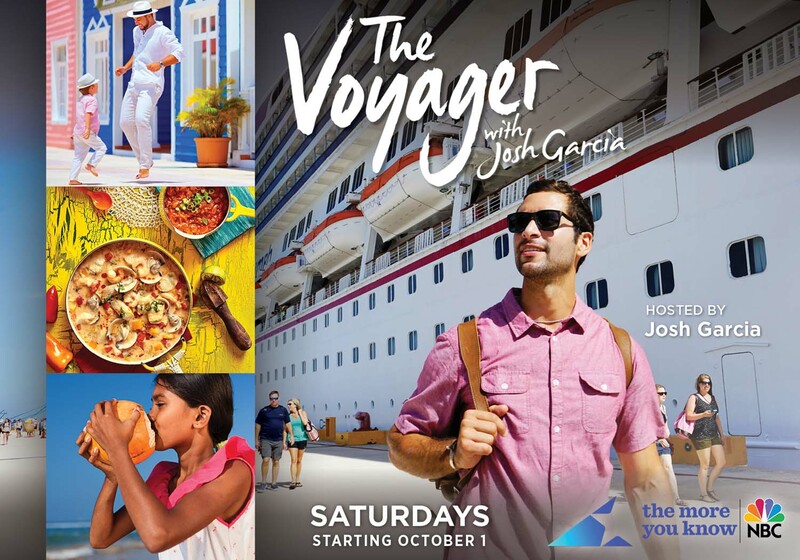 Carnival Corporation & plc (NYSE/LSE: CCL; NYSE: CUK), the world’s largest leisure travel company, today announced it has created three original TV programs that will air on major networks on Saturday mornings beginning October 1. 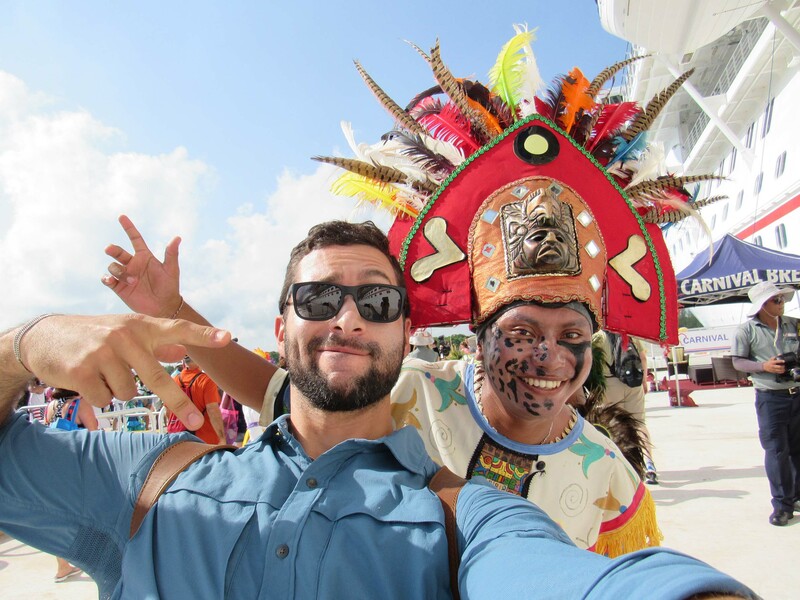 Representing a first in the cruise industry, this innovative communications approach builds on the company’s strategy to highlight why traveling by ocean to experience global destinations has become one of the best ways to see and learn about the world and other cultures. 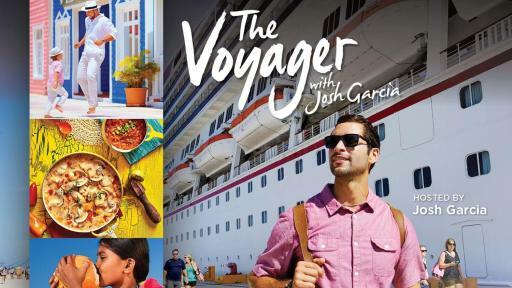 Carnival Corporation’s three initial TV series will air on ABC, NBC and The CW on Saturday mornings, reaching viewers during the large family-oriented programming blocks, established to educate and entertain families and people of all ages. 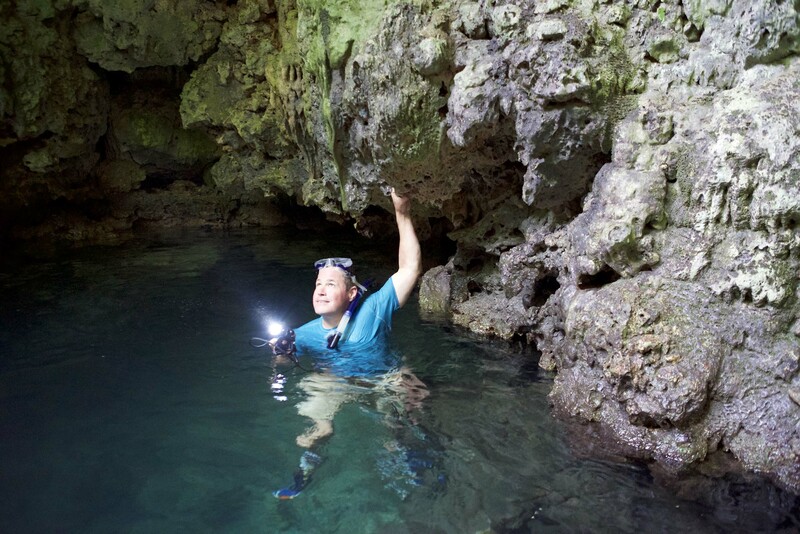 With almost 80 original episodes that will rotate over a span of the next 12 months, the new experiential series will use compelling and authentic storytelling to share the powerful way travel by sea connects people, places and cultures around the world. The company also has produced a fourth series that is expected to air on a mid-week evening on cable in early 2017. The company’s new experiential content is designed to engage viewers by showcasing exciting adventures, exotic cultures and popular global destinations. Ships from all 10 of the company’s cruise line brands -- Carnival Cruise Line, Fathom, Holland America Line, Princess Cruises, Seabourn, AIDA Cruises, Costa Cruises, Cunard, P&O Cruises (Australia) and P&O Cruises (UK) – serve as the platform for engaging and emotional experiences, and each of the company’s brands will be featured in at least one of the episodes during the inaugural season. 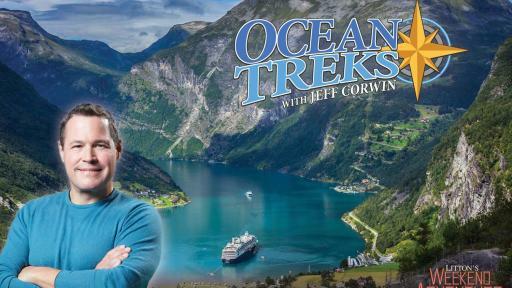 “Ocean Treks with Jeff Corwin” will broadcast nationally as part of the sixth season of the Daytime Emmy-winning block Weekend Adventure, a three-hour programming block airing Saturday mornings on 98 percent of the country’s ABC affiliate channels. 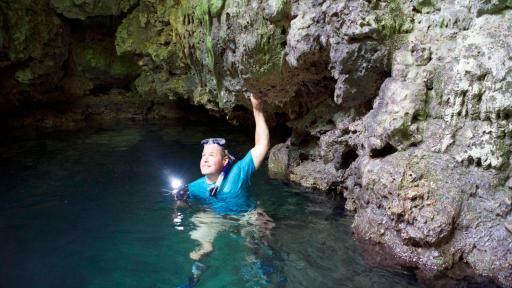 The show follows Emmy-winning host Jeff Corwin as he embarks on adventures in some of the world’s most exciting destinations, such as repelling down cliffs, flight-seeing to glacier landings, mountain climbing in a national park and zip lining through a rainforest. 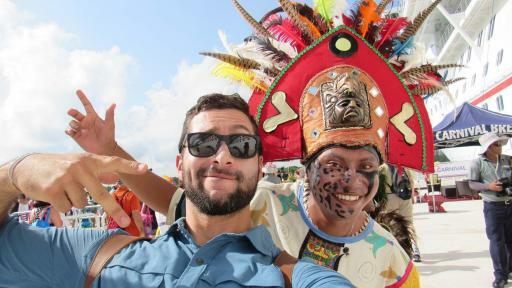 “The Voyager with Josh Garcia” follows video journalist and world-traveler Josh Garcia as he goes off the beaten path in fascinating seaside ports to meet locals who share their rich history, life stories and exotic foods, and introduces viewers to the hidden beauty, cultural diversity and amazing flavors native to each destination. 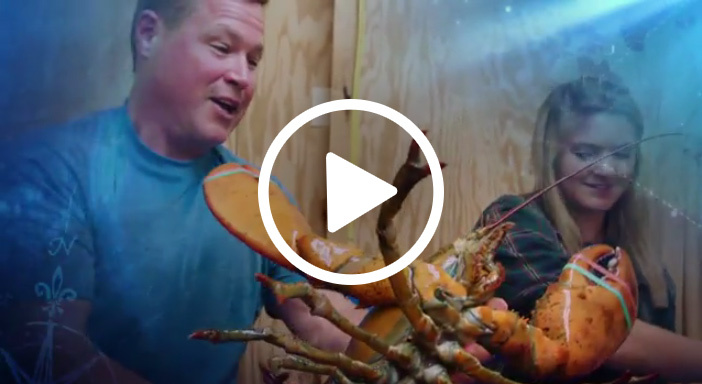 The program will air as part of NBC’s all-new, three-hour programming block that extends the network’s “The More You Know” brand with inspiring stories on NBC stations throughout the country. “Vacation Creation,” featuring “In Living Color” star and comedian Tommy Davidson and YouTube celebrity Andrea Feczko as hosts, goes beyond the typical travel show by personalizing vacations of a lifetime for couples, individuals and families facing hardship, in need of hope or seeking much-needed time together. 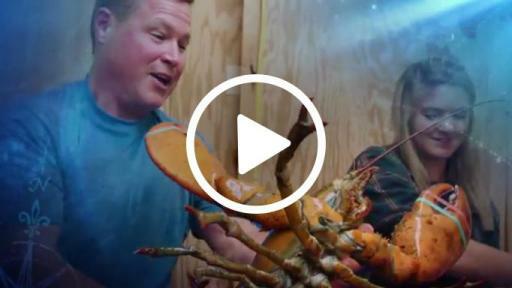 From bringing three generations of women together to visit Russia for the first time since their grandmother escaped a war to giving a father whose life was threatened by illness a trip to remember, the show follows Davidson and Feczko as they tell inspiring stories and surprise guests with a dream vacation. The series will air as part of The CW’s “One Magnificent Morning” Saturday morning block. All three programs run for 30 minutes. 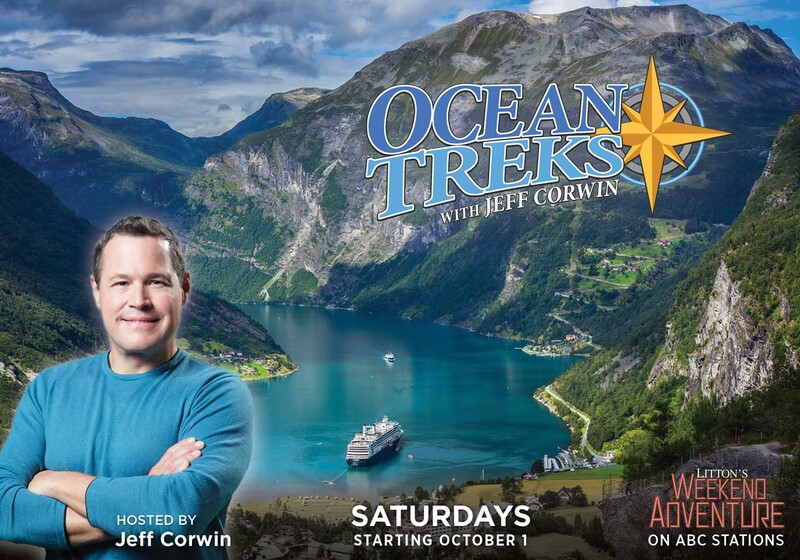 “Ocean Treks” and “The Voyager” are scheduled to air at 9 a.m. local time and “Vacation Creation” at 10:30 a.m. local time. Exact air times are subject to change. 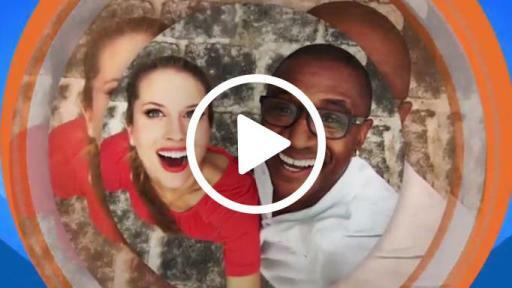 Carnival Corporation’s original TV programming will be initially distributed across major broadcast and cable networks and extended to major digital Over-The-Top (OTT) platforms to maximize audience exposure. The three initial series are being distributed by Litton Entertainment. Together, these brands operate 101 ships visiting over 700 ports around the world and totaling 225,000 lower berths with 18 new ships scheduled to be delivered between 2016 and 2022. Carnival Corporation & plc also operates Holland America Princess Alaska Tours, the leading tour companies in Alaska and the Canadian Yukon. Traded on both the New York and London Stock Exchanges, Carnival Corporation & plc is the only group in the world to be included in both the S&P500 and the FTSE 100 indices. Additional information can be found on www.carnival.com, www.hollandamerica.com, www.princess.com, www.seabourn.com, www.aida.de, www.costacruise.com, www.cunard.com, www.pocruises.com.au, www.pocruises.com and www.fathom.org. *Programming schedule may vary. Check your local listings for the latest schedule.